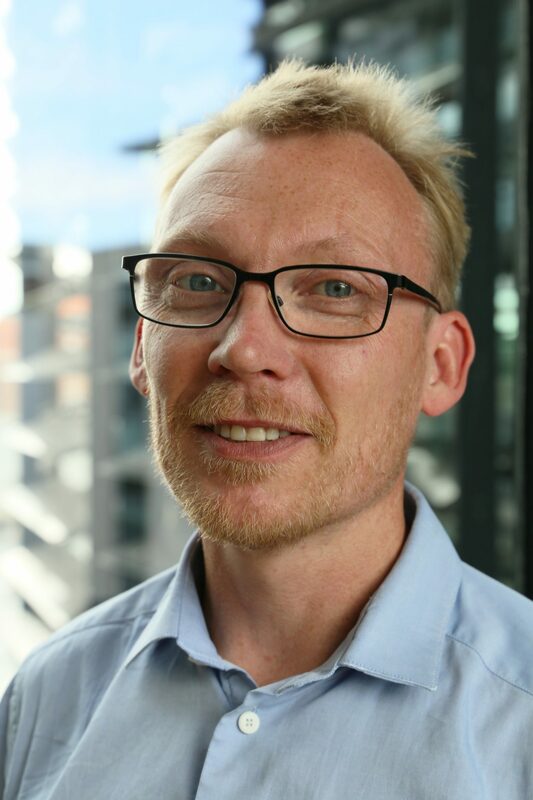 IPTV and OTT software company Nordija has appointed YouSee’s former head of software product development, Lars Vange Jørgensen, as its new chief technology officer. Jørgensen, who worked at Nordija earlier in his career as systems architect and head of its consultancy business unit, was most recently at the Danish government administration heading a section tasked with leading development and business processes. “We are delighted to welcome Lars back to the company,” said Nordija CEO Thomas Christensen. Jørgensen is due to re-join Nordija on October 1 and will oversee the technological development, strategy and direction of the company.